Raylon was a 60 year old professional beauty distributing company with a mission is to create personal and professional growth through quality services, people, programs, and products. As a wholesale distributor exclusively serving salons and spas, Raylon aligned itself with the most innovative and success driven manufacturers in the industry. Raylon catered to salons and spas in the Mid-Atlantic by providing education and training to owners, managers and stylists on all levels and areas of the salon service and business. Their professional products combined with great customer service and programs made Raylon an award-winning industry leader. Their belief was they must assist in the success of their customers in order the corporation to continue its own success. Raylon was founded in 1953 by Joe Hafetz. The three-employee company sought to help hairdressers succeed through innovative products and services. Prior to becoming Art of Business, Raylon had over 150 employees and 13 store locations. 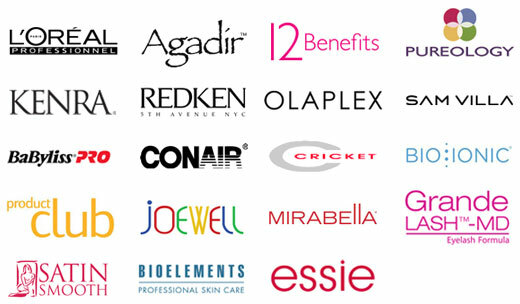 As of 2016, some of the brands are now sold by Art of Business and some of are sold by SalonCentric. Raylon Corporation was professional beauty distributing company with a mission to create personal and professional growth through quality services, people, programs, and products.